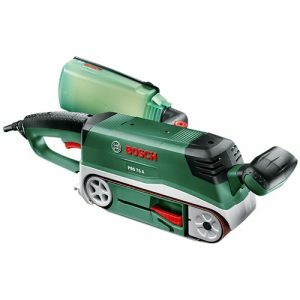 A moderately aggressive sanding machine, eccentric sanders are a good option for medium sanding and also finishing sanding. 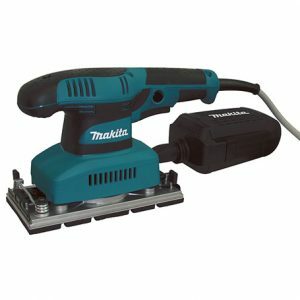 Orbital sanders are not very aggressive and are typically used for final sanding and finishing sanding ie sanding your first coat of paint. 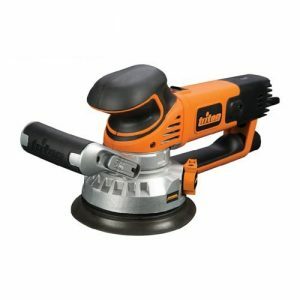 A very aggressive sander, belt sanders are used for rough and medium sanding. 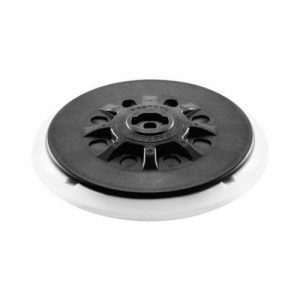 Often used to remove old paint, or weather damage from workpieces. Spindle sanders are excellent for sanding the edges of workpieces. Because of the small size of the spindle they can be used to sand the inside edges of a panel ie a glass cabinet door. Delta sanders have a triangular base, which enables them to get into corners and hard to reach places where another sander would not. 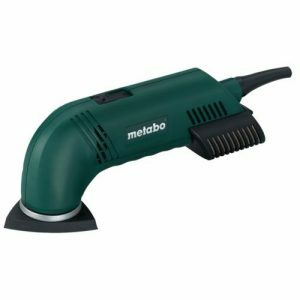 Good for medium and fine sanding. 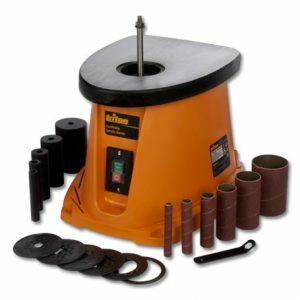 A range of backing pads and foam discs are available for most sanding machines. The hardness of the pad determines the aggressiveness of the sanding needing to be achieved.